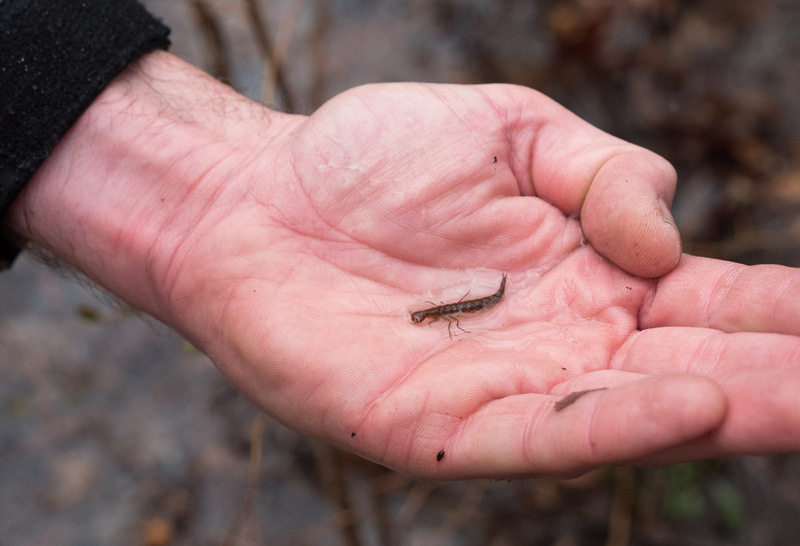 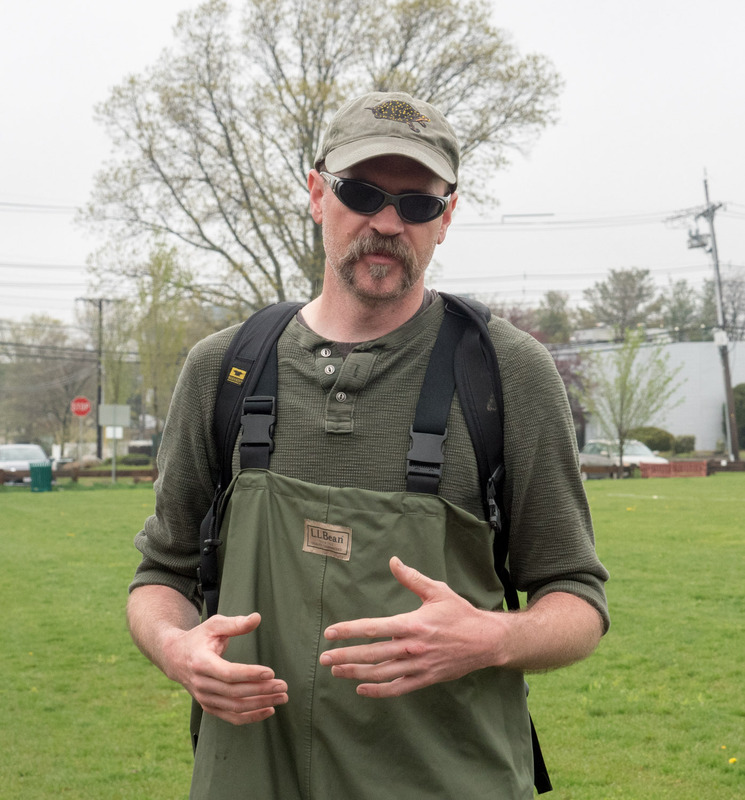 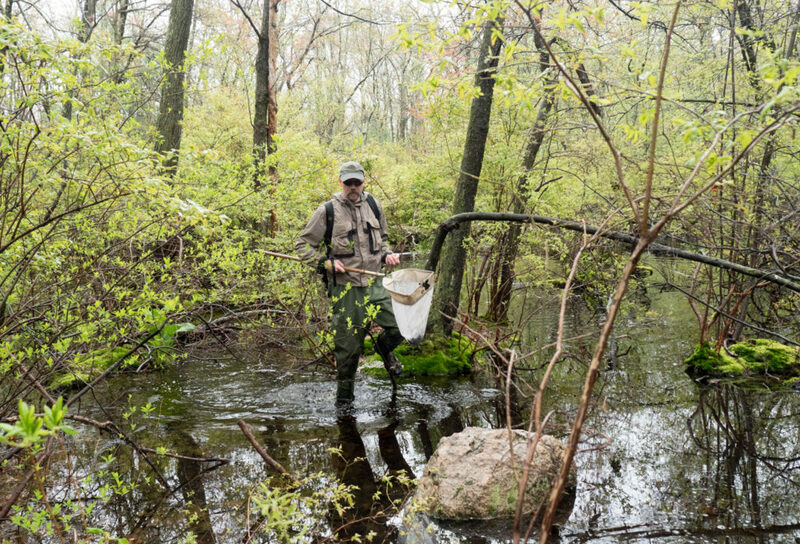 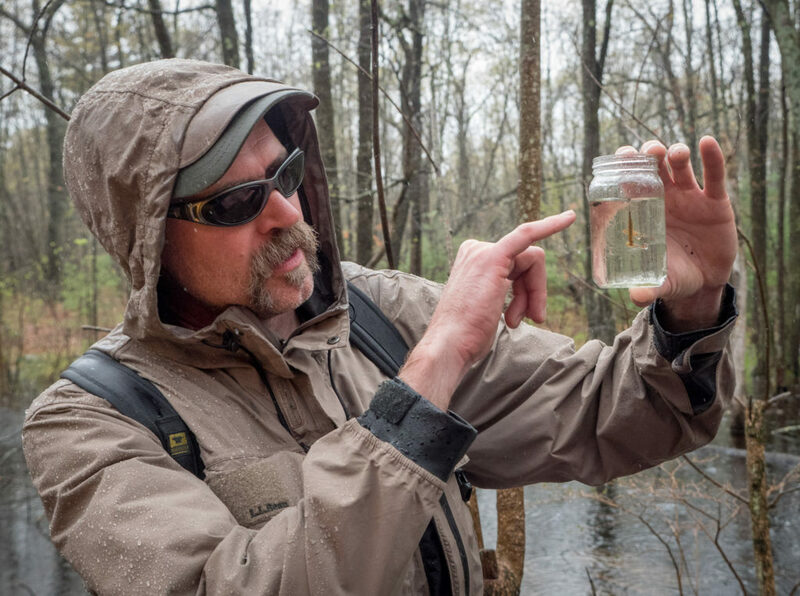 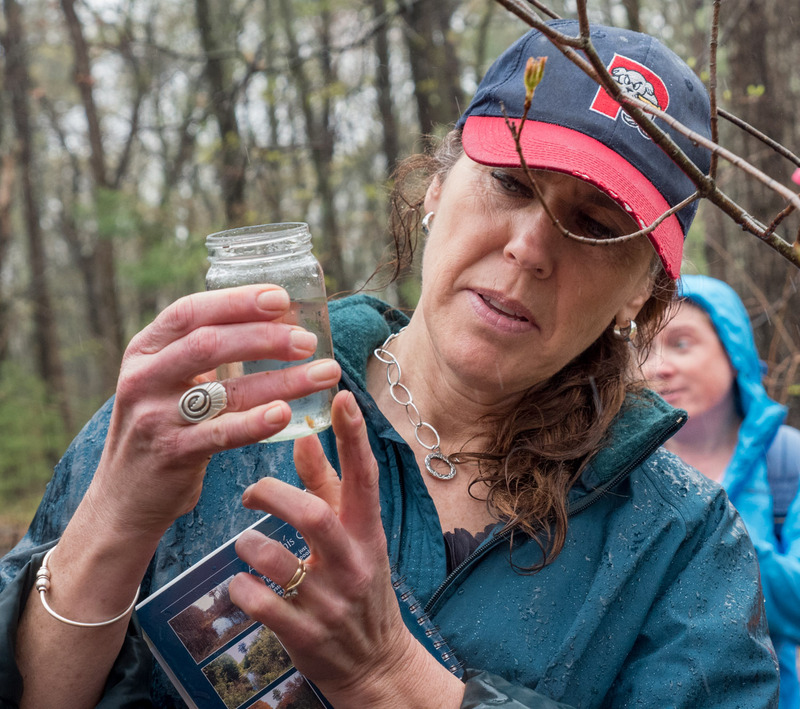 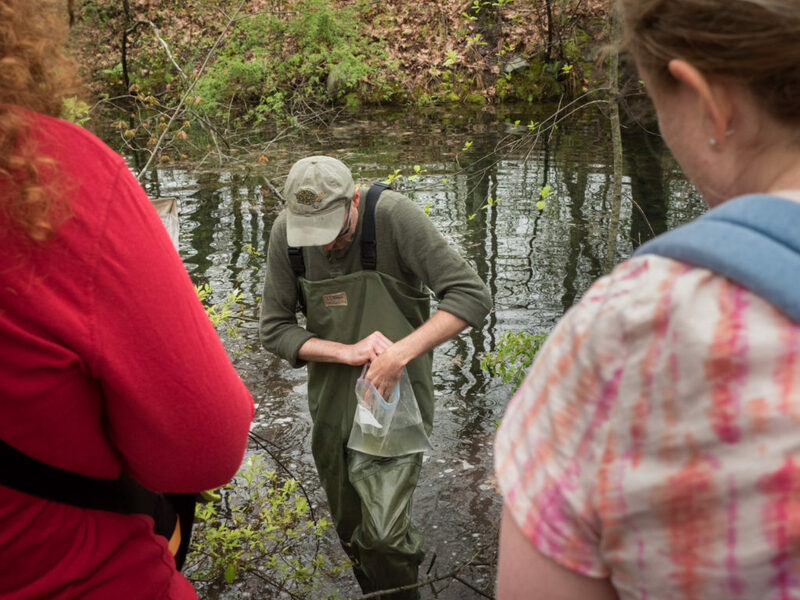 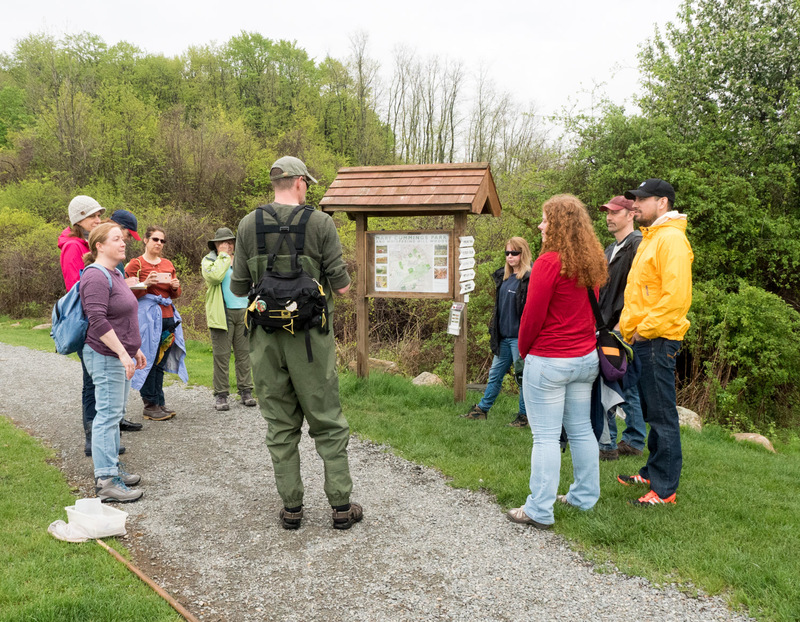 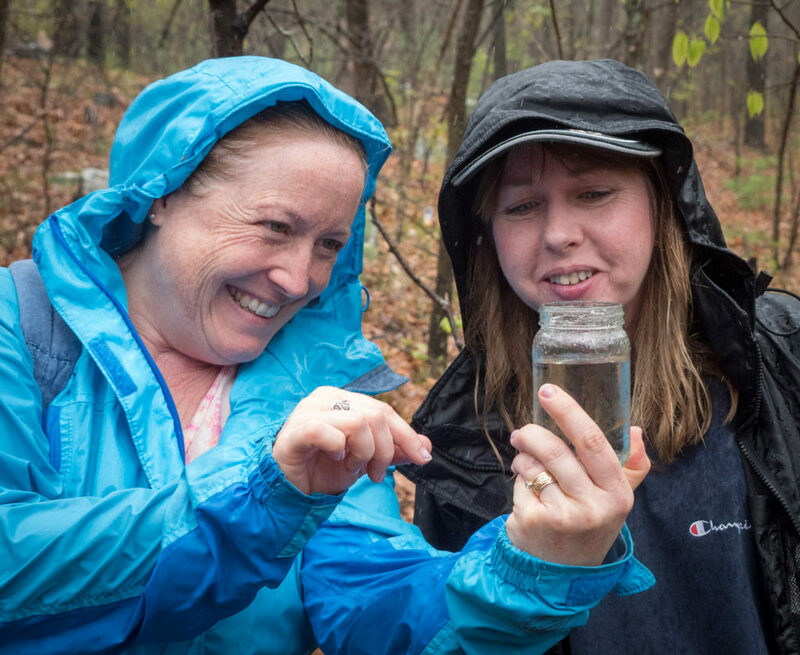 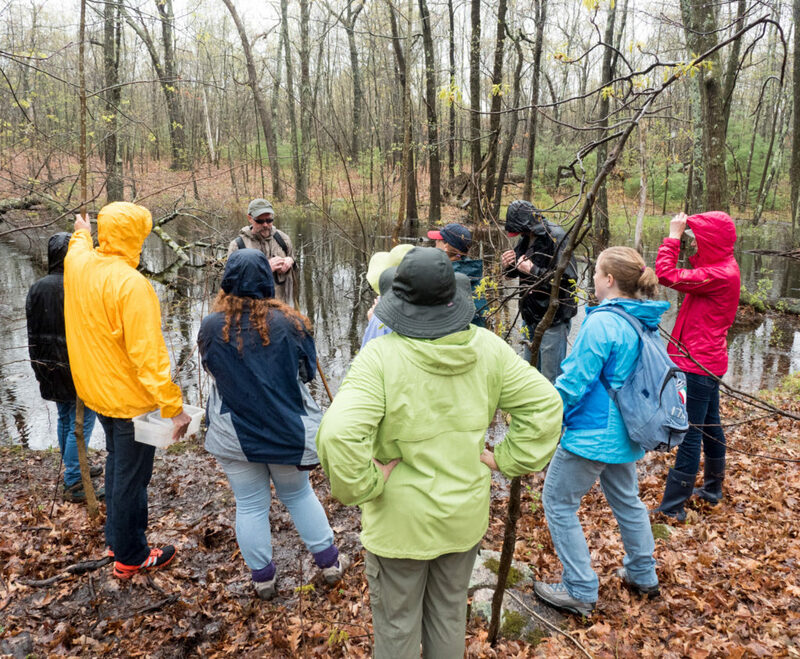 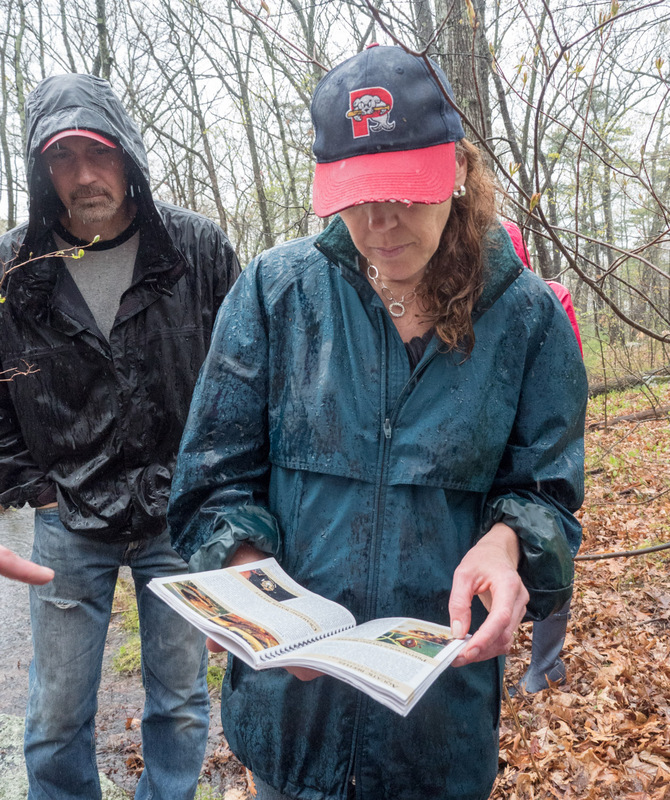 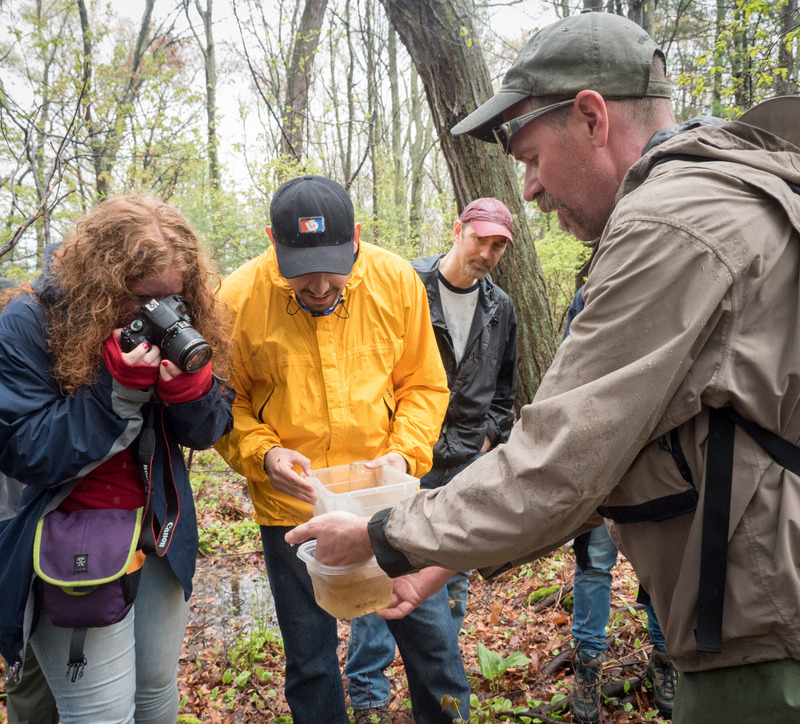 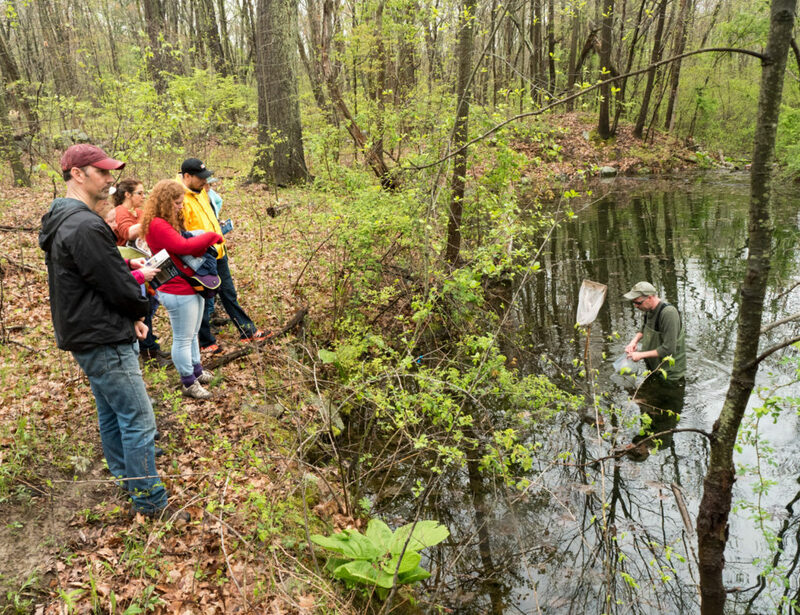 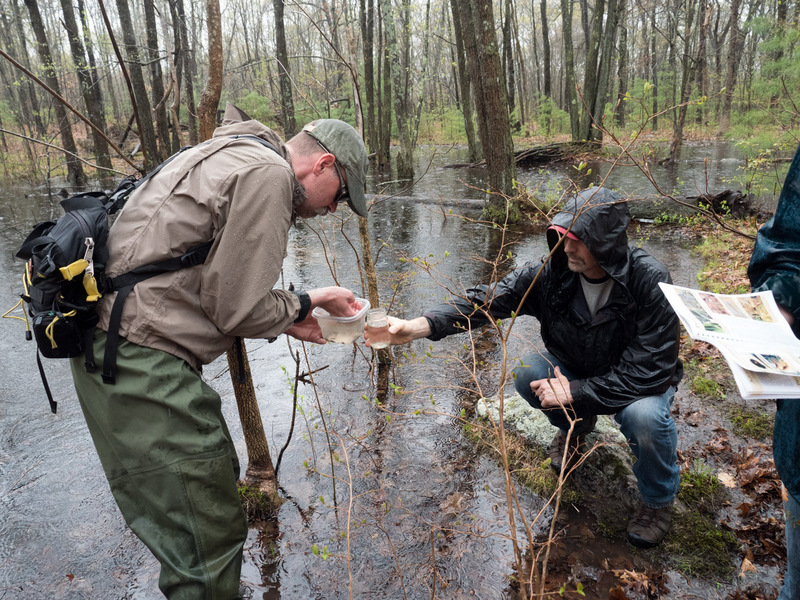 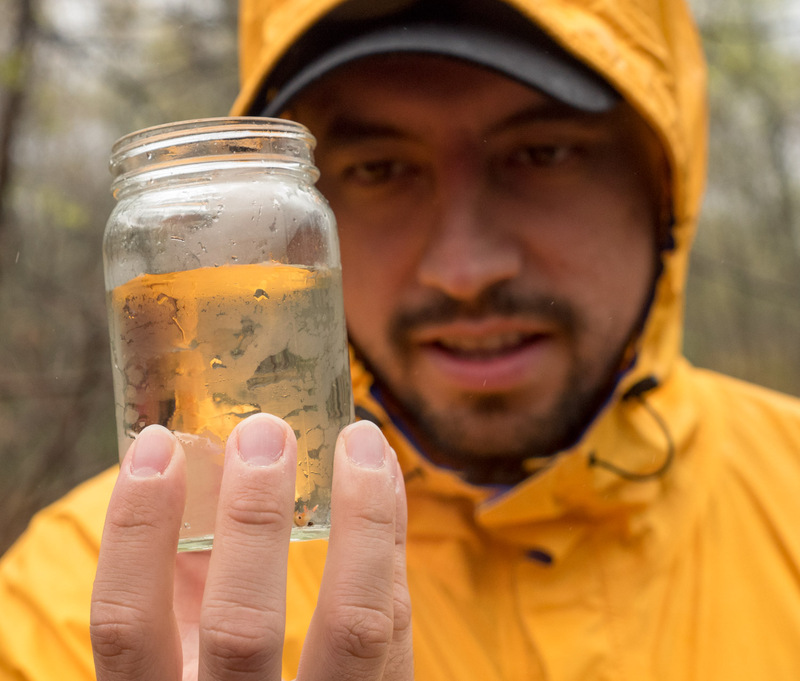 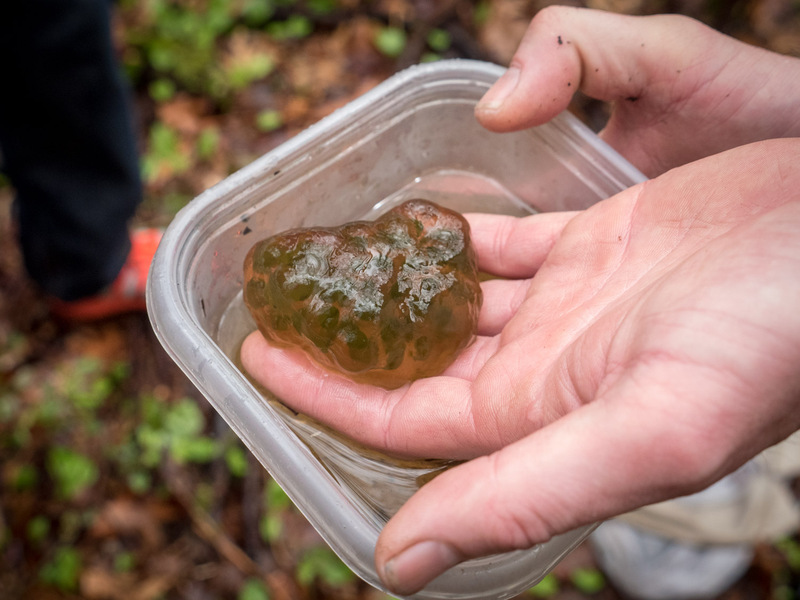 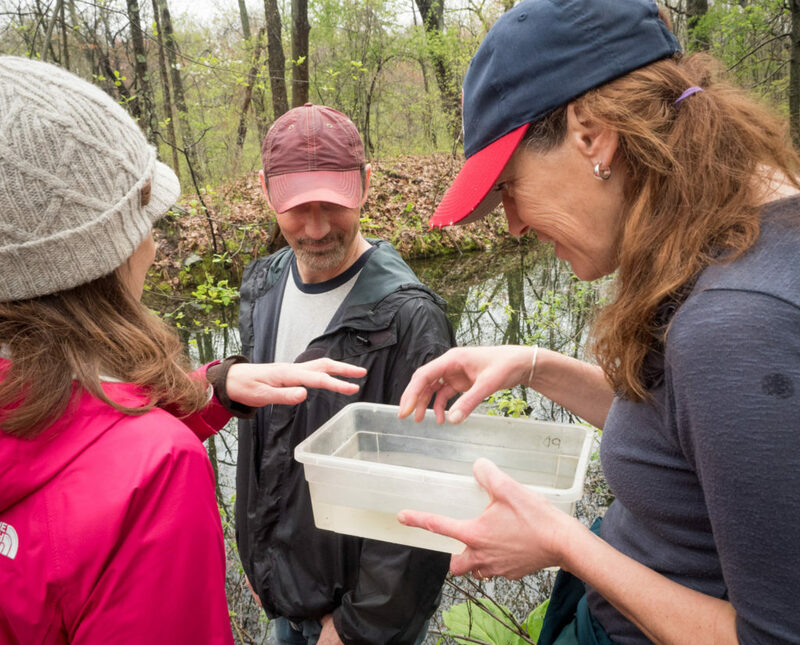 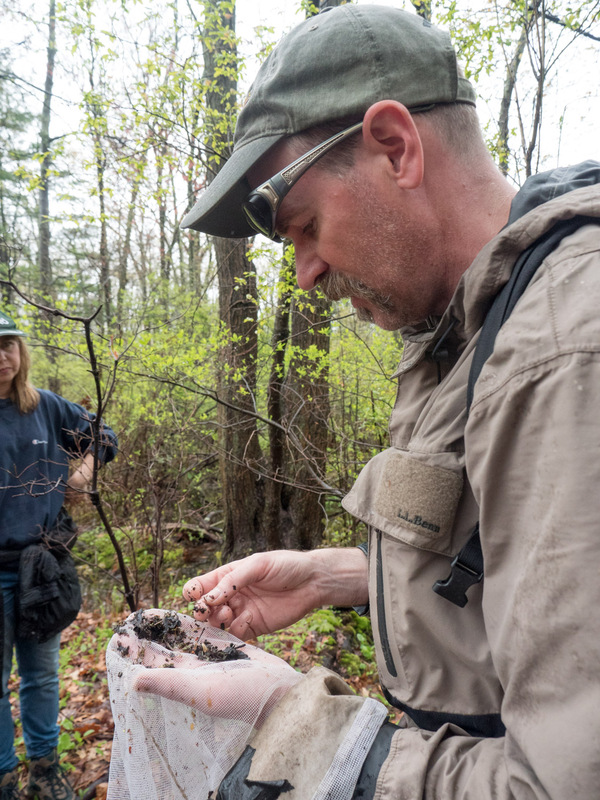 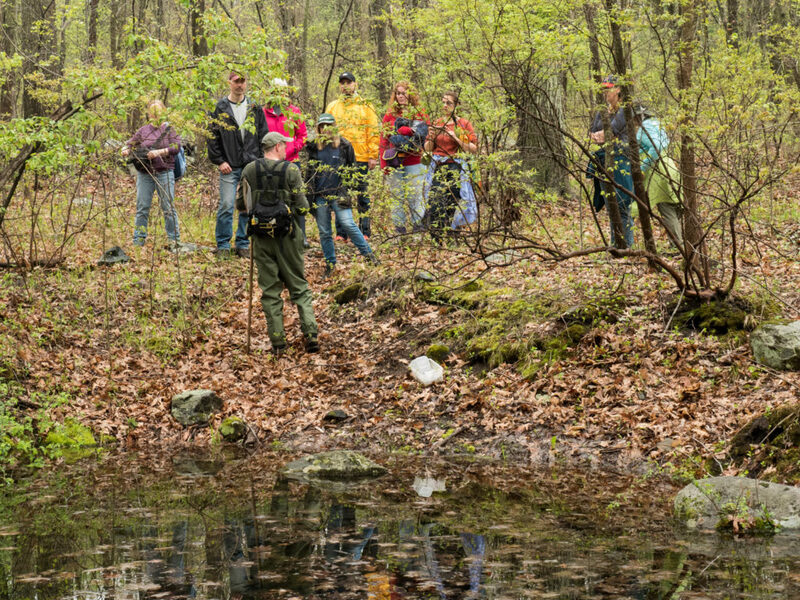 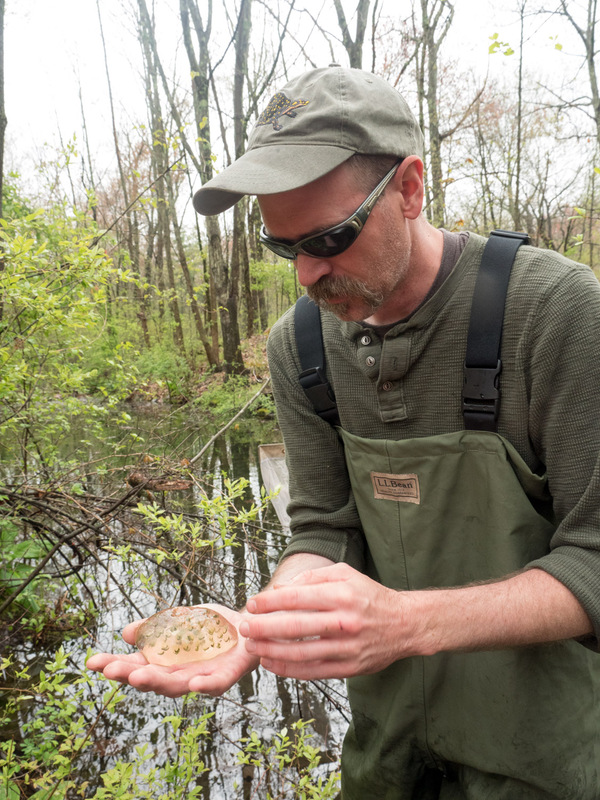 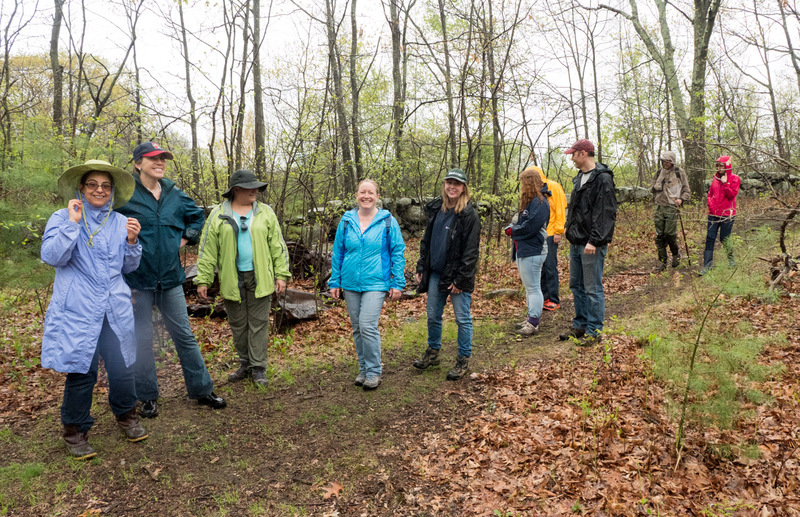 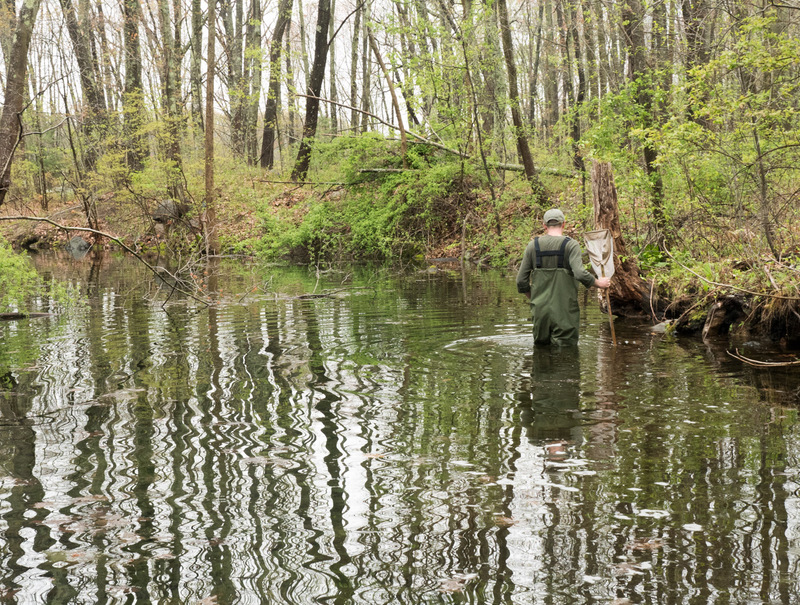 Matt is a founder of the Vernal Pool Association, and is an excellent guide. 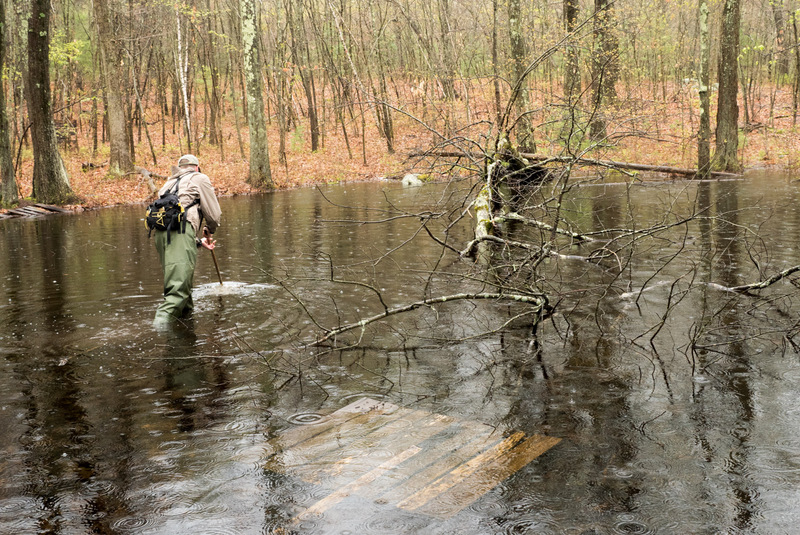 Each photo below has a caption that explains what’s going on. 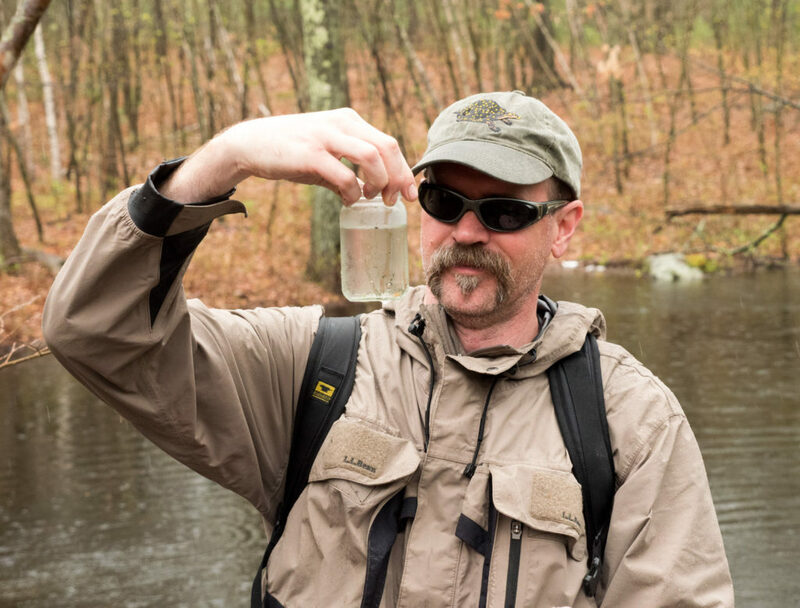 When you click a thumbnail, the photo shows quite large, with the caption at top left.